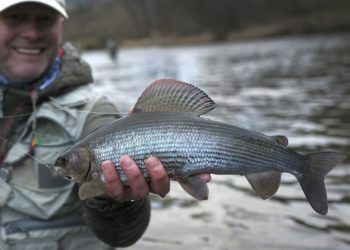 Scotland boasts some of the finest Grayling fishing in Europe and Alba offer trips in The River Tweed, River Annan and River Tay. 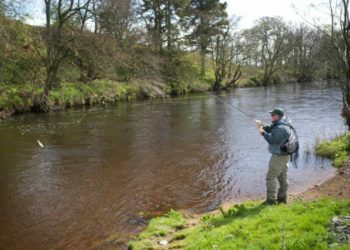 We provide all your equipment, 10-11ft rods, home tied grayling nymphs and tungsten bugs, quality waders and boots with Vibram soles and tungsten studs, life vests and even the option to learn Tenkara style. Please browse our packages below, or get in touch if you have any special requirements.